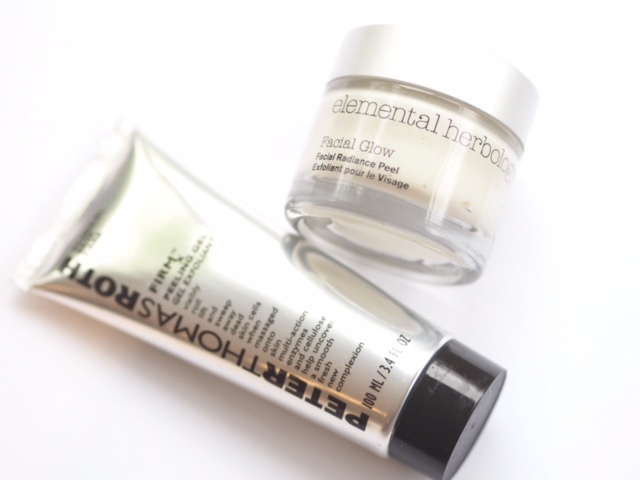 Take note of Peter Thomas Roth Peeling Gel and Elemental Herbology Facial Glow Exfoliator, both of which I have been testing this week. 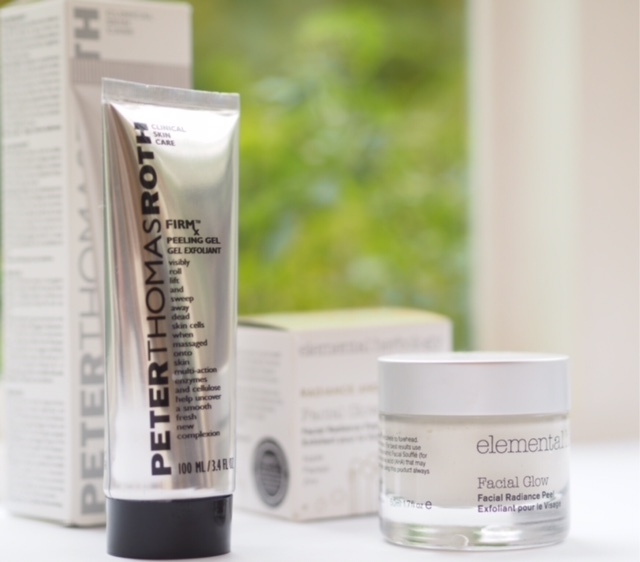 Peter Thomas Roth has made a reappearance at Selfridges – the full range – it used to be quite hard to find, and this exfoliator has definitely given me the hunger to try more of his products. PTR Peeling Gel works on an enzymatic basis using pineapple, pomegrante and keratinase and if you’ve ever tried the Ginvera Marvel Gel, it works a bit like that, with little rolls of *something* designed to make you think you’re having the peel of your life. It’s not skin – the flakey bits are just ingredients reacting (half your face would be gone if it was actually skin). 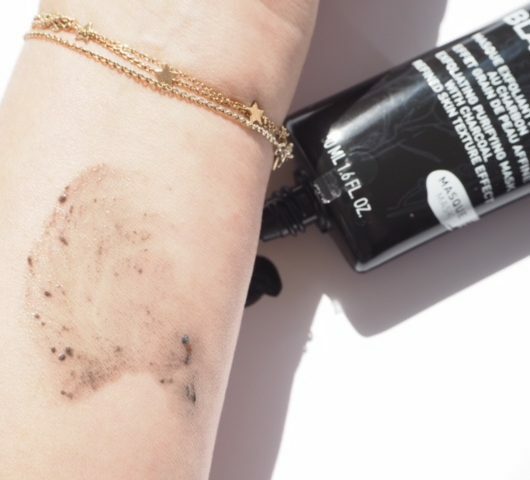 But, it left me with incredibly soft skin – absolutely silky and noticably brightened and smoothed so really, I don’t care what the flakes are… it works! 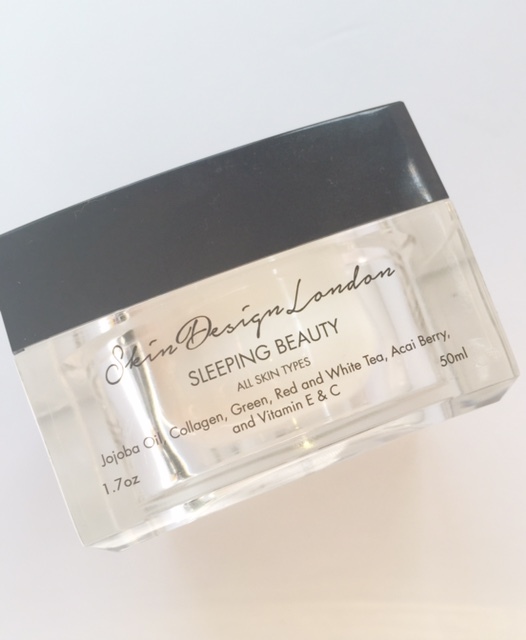 I used a facial oil afterwards and felt my skin took it much better than usual – this is absolutely on my keep list and it’s pretty much instant love even at £31 HERE. However, I would suggest you avoid if you have sensitive or excessively dry skin. 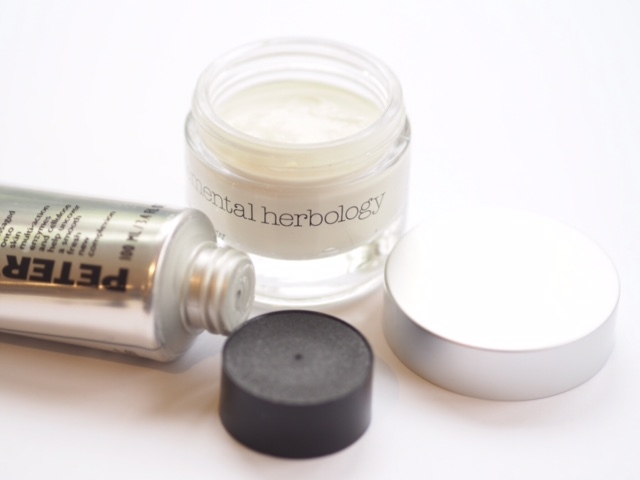 Elemental Herbology Facial Glow is a blend of Vitamin C, Papaya and Manuka Honey with gentle beads so it uses a blend of physical and enzymatic exfoliation. 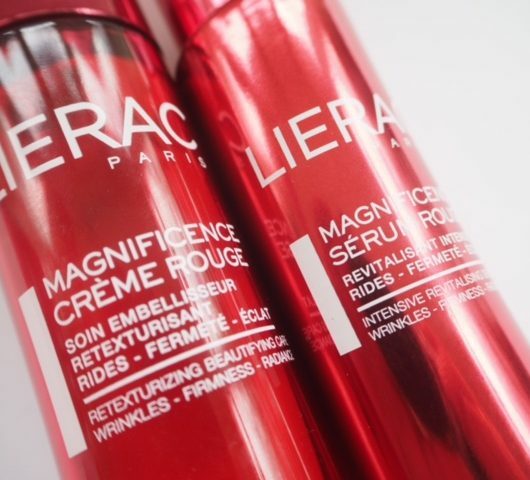 It’s very creamy, feels hydrating and is much more suited to dry skin types than PTR. 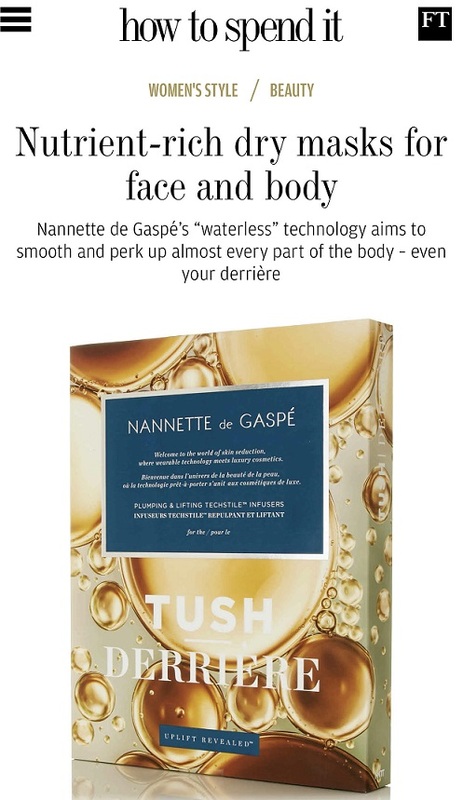 You leave it on for four or five minutes to let the enzymes do their work and then massage the beads for a bit of physical action – it feels more like a rich mask than anything, and my skin was soft, flexible and comfortable afterwards. It gave less of a ‘glow’ than PTR but I think with regular use you would see a difference. 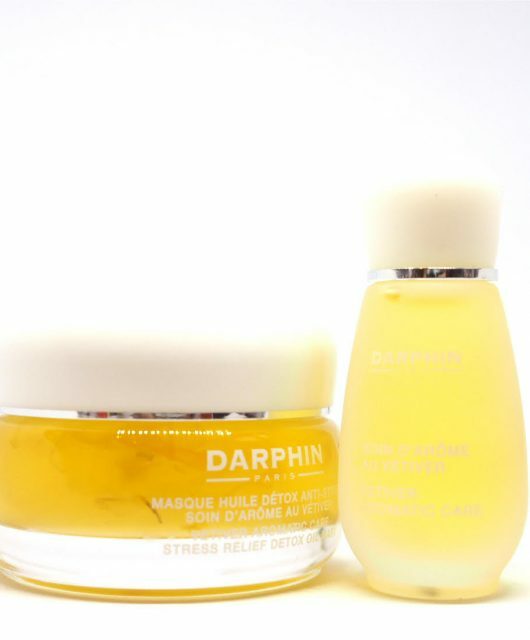 It seems like the ideal winter skin exfoliator. I think it’s over-priced at £39 (HERE) but you can eke it out a bit because you really don’t need very much. I’ve used a different Peter Thomas Roth exfoliator with aluminum oxide crystals for the longest time and I love it. Really effective but not harsh on skin. 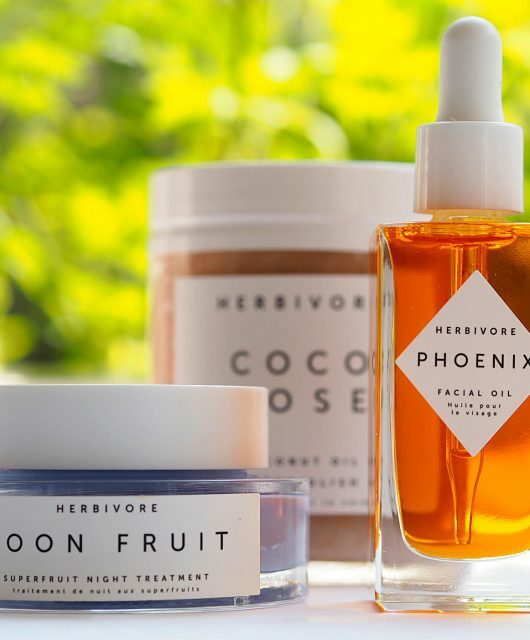 This review just reminds me to try out a few more items in this range. I was wondering when a Western brand would pick up on peeling gels. They’ve been big in Korea for ages so it was only really a matter of time. Skinfood’s Pineapple Peeling Gel is very good, and only about £10. I wonder if the name puts some people off who might think their face is literally going to peel off? Jane, do you know if this brand uses the beads known to harm sea life?? !